Camping Guide to the Western Cape. The Western Cape’s spectacular natural surroundings, majestic mountains, coursing rivers and sweeping valleys make it the perfect setting for a tranquil, rejuvenating camping getaway and fortunately, a whole host of spots exist just for this purpose. So whether you enjoy luxury glamping or prefer getting back to basics out in the wild there’s something for everyone. Situated up in the Cederberg, about two to three hours from Cape Town, is Beaverlac. A favourite spot for local families and all round fantastic campsite. It is a natural heritage site surrounded by picturesque mountains and is an ideal camping spot for nature lovers and those in need of some well-deserved peace and quiet. The site has both designated campsites and cabins with toilets and showers. There is a well-equipped shop that stocks a range of goods in case you may run out of anything. The surrounding area has lots of options as far as activities go, including hiking and mountain biking, swimming and fishing in nearby mountain rock pools and rivers. There are also several caves on the farm, some of which are decorated with rock paintings that are protected by the National Monuments Acts. Within the site there is a wide variety of hiking and mountain bike trails as well as natural pools for those hot summer days. 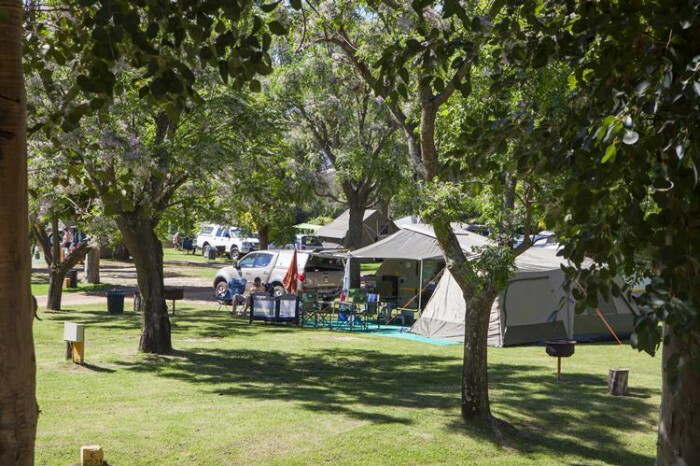 You will find Tweede Tol campsite on the Bainskloof Pass between Wellington and Ceres. The campsite has 26 sites available, each with its own braai area. You’ll be off the grid here as there are no electricity points, perfect for a completely relaxing ‘unplugged getaway’. The ablution facilities have hot water and flush toilets, but you have to take your own toilet paper. Make sure you bring everything you need as there aren’t any shops nearby. Summers can be hot and dry but the natural rock pools in the area are perfect for cooling off in and during the winter months you may be lucky enough to spot the snow-capped mountains of Ceres. There are various hiking trails in the area that offer stunning views but be sure to keep an eye on the weather as it has been known to be unpredictable at times causing dangerous conditions. Best of all it will only take you roughly one and a half hours to get to this little slice of paradise from Cape Town. Situated in Greyton, Oewerzicht Accommodation and Wedding Venue is the perfect escape for every nature-lover. With 6 luxury river tents, 3 farm cottages, 4 Uitsig cottages and 20 campsites next to the river, each with fantastic views of the area. A range of activities to choose from, such as mountain biking and hiking trails means that there will never be a dull moment. So whether its adventure and exploration you seek or just a day spent splashing around the river there’s something for everyone. 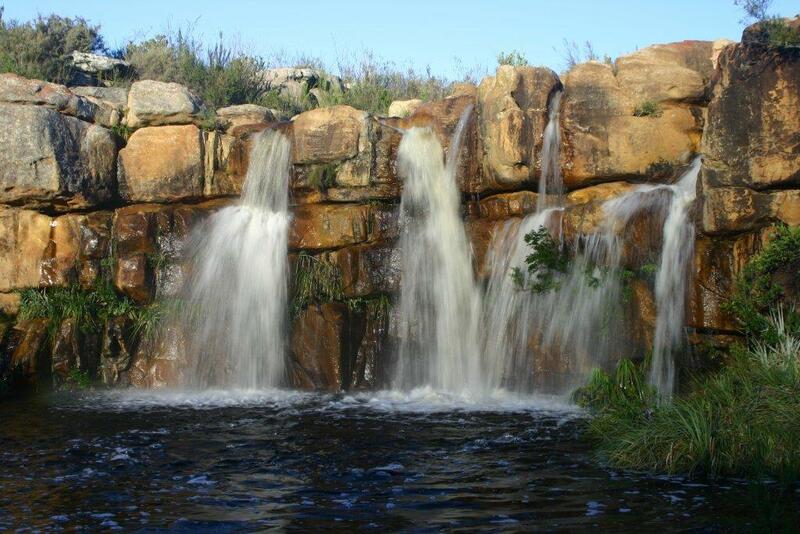 Situated in the Winelands the Berg River Resort is great for camping and caravanning. The kids can run wild here with plenty of space for ball games and other activities as well as a river and Olympic size swimming pool. There are shared ablution facilities and each stand comes with its own braai. There’s lots to see in and around Paarl so be sure to take a drive through the historic town or maybe even visit the Taal Monument, Drakenstein Lion Park, Butterfly World or take a walk through the Paarl Mountain Wildflower Reserve. 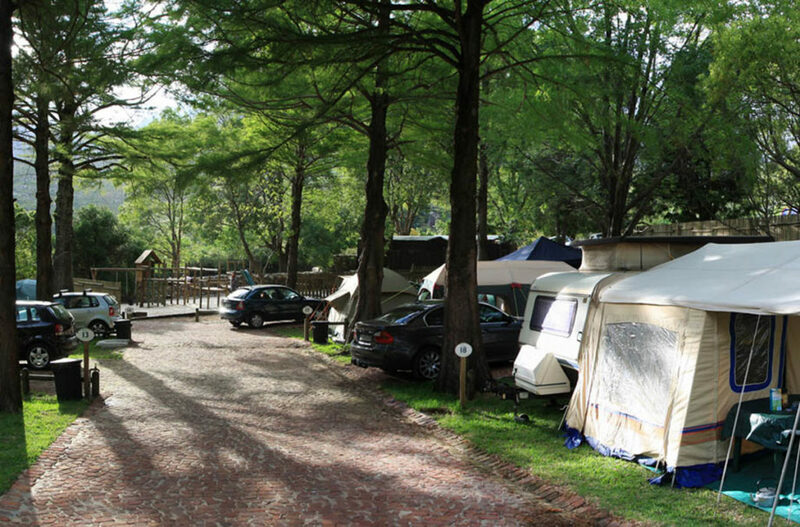 This caravan park and campsite in the picturesque small coastal village of Kleinmond (roughly 90 minutes from Cape Town) has 170 stands in totals with 6 people allowed per site. The ablutions facilities are clean and modern with hot showers and baths as well as flushing toilets. Kleinmond is a top spot for whale watching from August to November and the campsite has direct access to the beach and lagoon and the Palmiet River which is ideal for canoeing, tubing and boardsailing. For the land-loving campers, there are many hiking paths in and around the area from which wildlife and bird can be spotted. The park itself is beautiful with grass and well shaded with trees. 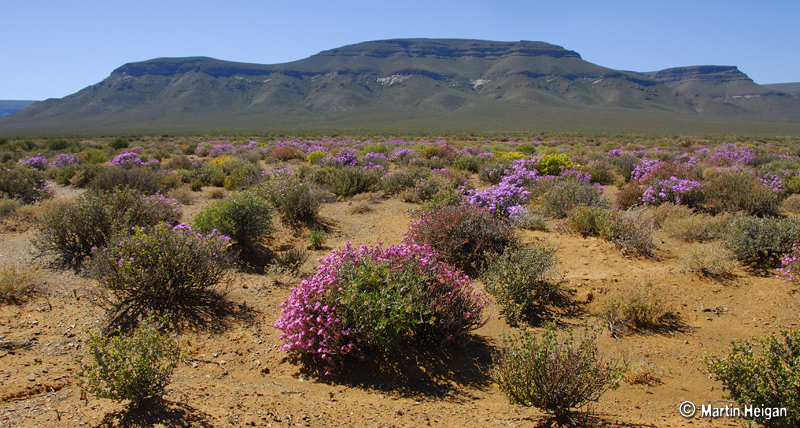 Located at the boundary of the Western Cape and Northeren Cape this Park has eight unique campsites interspersed among the mountains cliffs, rich plant life and open arid plains of this unconventional park. You’ll find two campsites located at Langkloof and another six located at Perdekloof. For those looking to ‘rough it’ these sites are pretty basic but put you right in the centre of the magic of the wild. The stands at Perdekloof and Langkloof each come with a private bathroom (equipped with a shower, toilet and basin), braai amenities and a personal enclosed kitchen that has a sink. There are paraffin lamps at Langkloof and solar power at Perdekloof, as well as gas geysers at both; which ensure sufficient lighting and warm water. In addition, there are also informal sites, which are best suited for those eager to really rough it. These sites are small, and open for pitching tents and have no ablutions blocks, fresh water or other amenities. Due to the terrain the campsites are only accessible with 4×4 vehicles during the wet season. Wildlife enthusiasts will be happy to know that a variety of kudu, gemsbok, duiker, tortoises, red hartebeest and zebra roam the area making game-viewing a good option too. 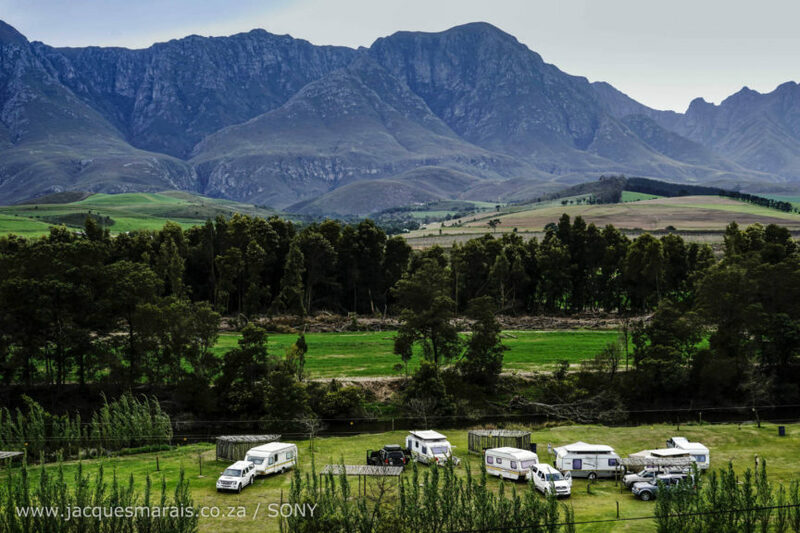 Which campsites do you enjoy in the Western Cape? Tankwa. Photo Credit: Martin Heigan- Flickr.